Suffolk will be using a "power ranking" system with the hope of making games more competitive. The Northport girls soccer team played in eight games decided by six goals or greater last season, and with changes in Suffolk league alignments, that should no longer be the case this year. 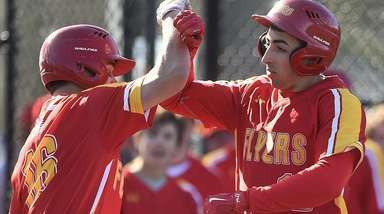 After years of forming leagues based strictly on student population, Suffolk will use a “power ranking” system, as coaches ranked and voted on each team before the season. The new system will include “power points” assigned to each team, determining the schedule and postseason seedings. 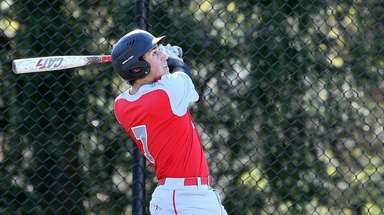 Last fall, Suffolk featured seven leagues, but this year, there will be two divisions. Division I will be comprised of 27 Class AA schools, with Division II consisting of 26 teams in Class A, B, C and D (18 Class A, six Class B, one Class C, one Class D). Suffolk's new system is similar to what has been done for the past several years in Nassau, which has based its league alignment on preseason rankings. 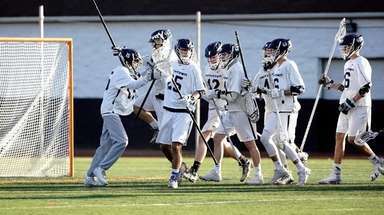 Northport, the two-time defending Suffolk AA champions, is pleased with the change and thinks the more competitive games will help the team in the postseason. The Tigers -- the top seed in Division I -- will play the No. 2 through No. 15-ranked teams in Suffolk AA this season. “I’m definitely a big supporter of it,” Northport coach Aija Gipp said. “I think it’s going to make our association a lot stronger in the long run. It will take some getting used to, but I think in the long run it will better prepare whatever team is the county champ because we’re playing only the top teams. The new alignment not only is beneficial to the top-end teams, but also to the teams on the other side of the lopsided scores. Adrian Gilmore, coach of Division II No. 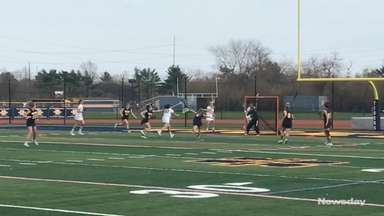 2 ranked and defending Suffolk A champion Shoreham-Wading River, is in favor of the Wildcats playing top-level competition every game, but also sees the change as a positive for schools trying to build and improve a program. 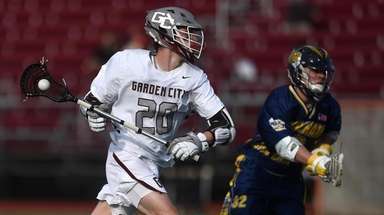 The Suffolk coaches agreed to a two-year commitment for the two-division format with power rankings, with the hope of close, more competitive games increasing interest for student-athletes in the sport.